Filing for Divorce in Florida? We Offer Simple Solutions. Going through a divorce is hard enough. Our compassionate and skilled Florida divorce attorneys will stand by you through this difficult time so you can focus on building a new future. The Low Cost Divorce Center of Pompano Beach offers 3 levels of low-cost, flat-fee, affordable options designed to get you divorced in the most simple, cost effective way possible. Our attorneys and staff will give you the attention that you deserve and help you avoid the hassle and confusion of other “do-it-yourself” packages or self-help centers. When facing a divorce, you need all the support you can get. Even uncontested divorce can be draining in many ways. We understand what you’re going through, and we’re here to make this process as painless as possible. 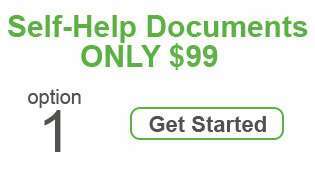 Level One – Self-help documents – Simply complete our online questionnaire, then you’ll get simple, self-help forms with easy to follow instructions for filing your divorce. 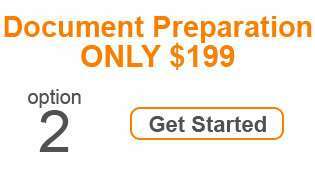 Level Two – Document preparation — If you’re uncomfortable with completing the online divorce forms, no problem. We can take care of that for you while keeping you informed and involved. Level Three – Attorney assisted uncontested divorce – Do you want one-on-one service from a qualified Florida divorce attorney? This option provides you with direct service for your entire divorce process. Years of knowledgeable experience. Don’t waste your time with unreliable DIY divorce schemes. 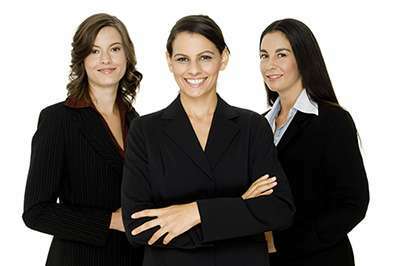 When you work with us, you have some of the most experienced and professional Florida divorce attorneys at your side. Should you hit a bump in the road, we’ll help you get things rolling again. Unmatched customer service. Our responsive staff provide individualized attention and assistance for each and every client. Highest-quality service is our main goal, making us among the leading uncontested divorce firms in Pompano Beach and beyond. Low cost options. Getting a divorce doesn’t have to bankrupt you, and with us you don’t have to sacrifice quality for cost. 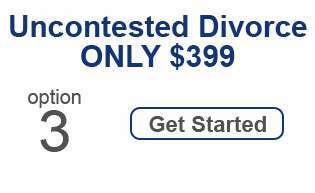 You can afford a knowledgeable and experienced Divorce Attorney with our low cost options. Please browse our website and learn about our services and how we can assist you in getting a cheap divorce. Serving Broward county, Florida, Pompano Beach, Lighthouse Point, Fort Lauderdale, Lauderdale-by-the-Sea, Deerfield Beach, Hillsboro Beach, Oakland Park, Wilton Manors and beyond. Call us today at (754) 222-9313 to schedule your initial personal consultation.